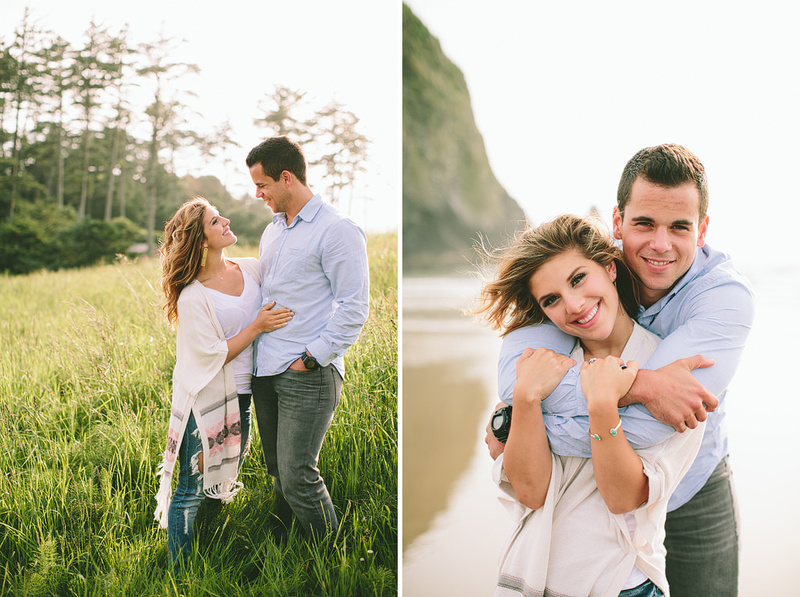 Emmaline and Christopher couldn’t be any more adorable! 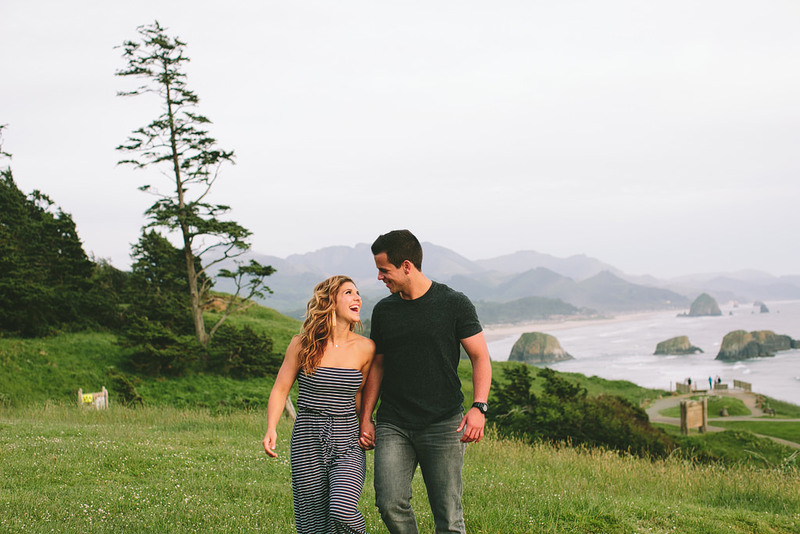 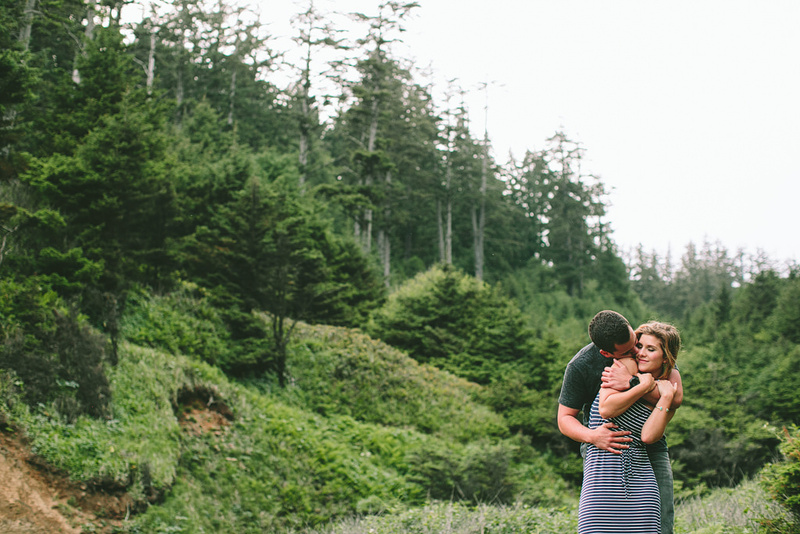 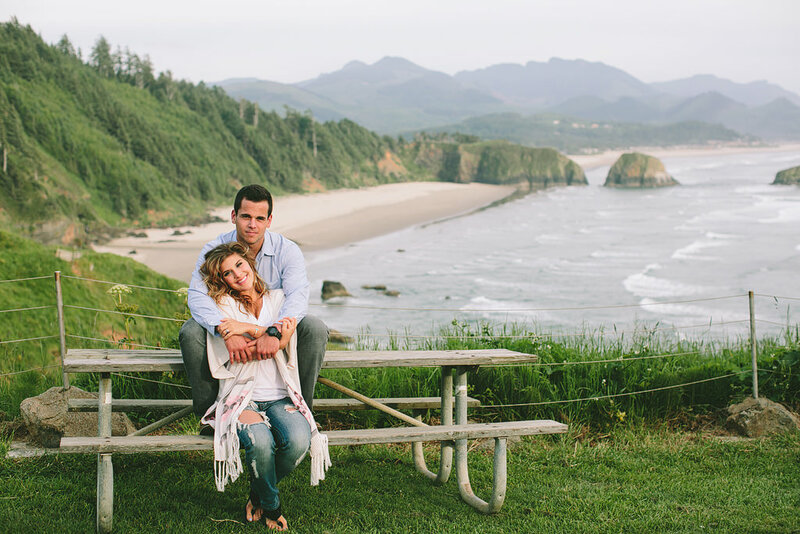 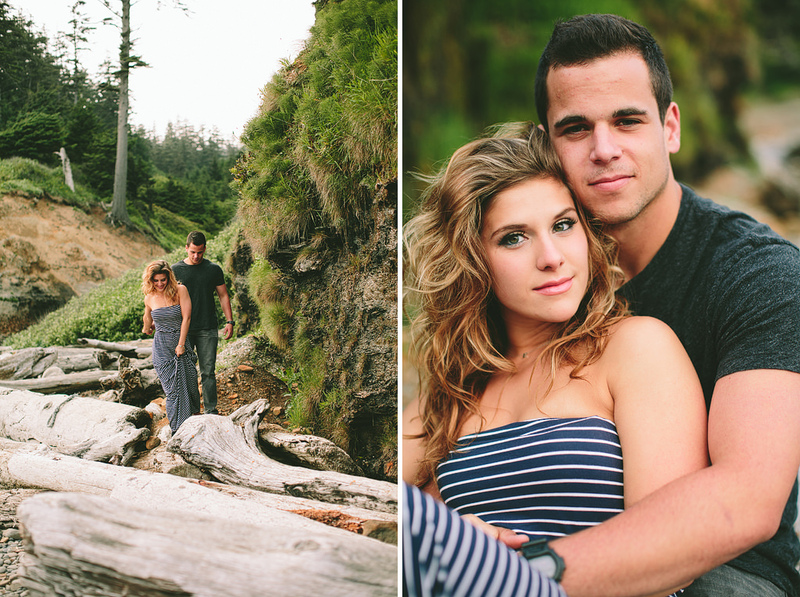 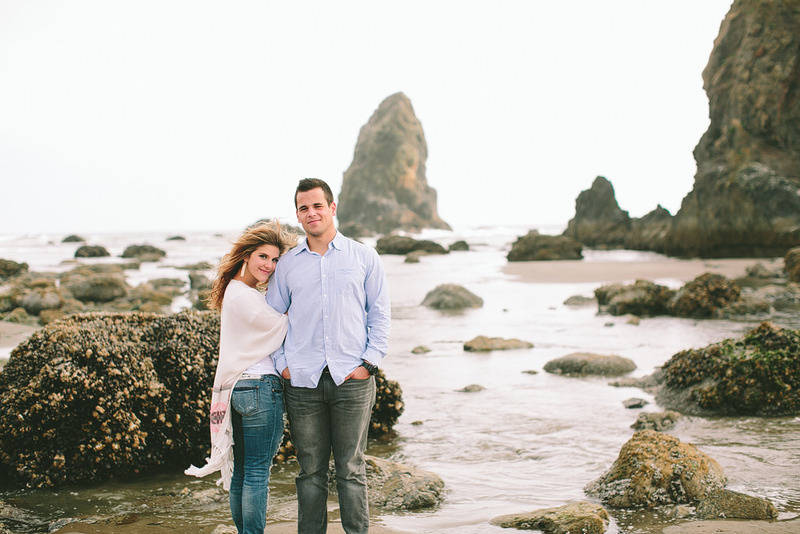 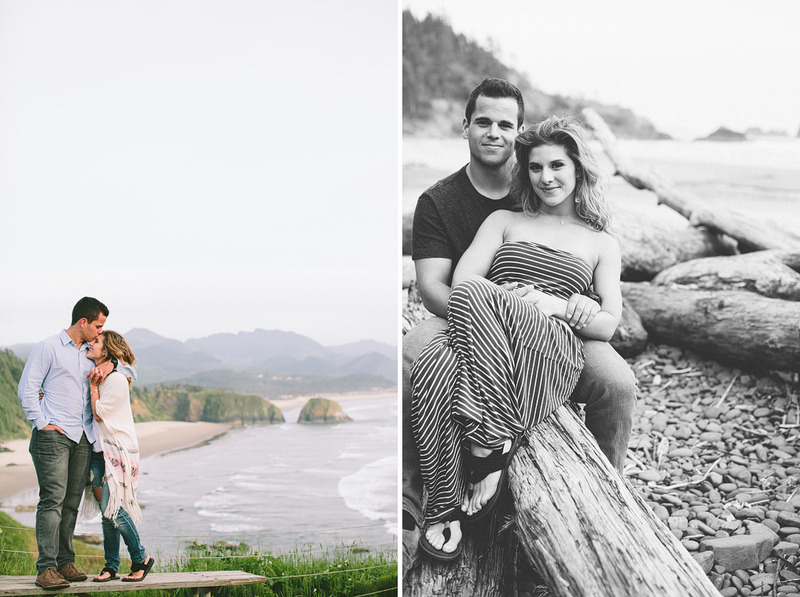 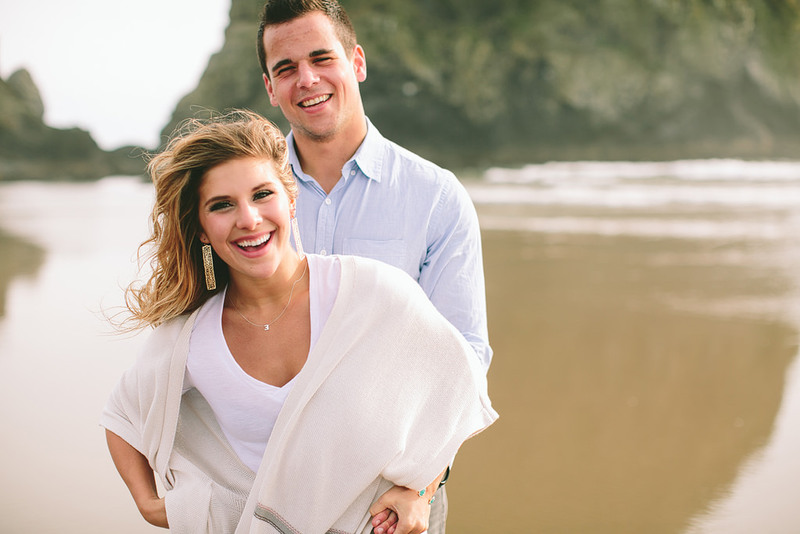 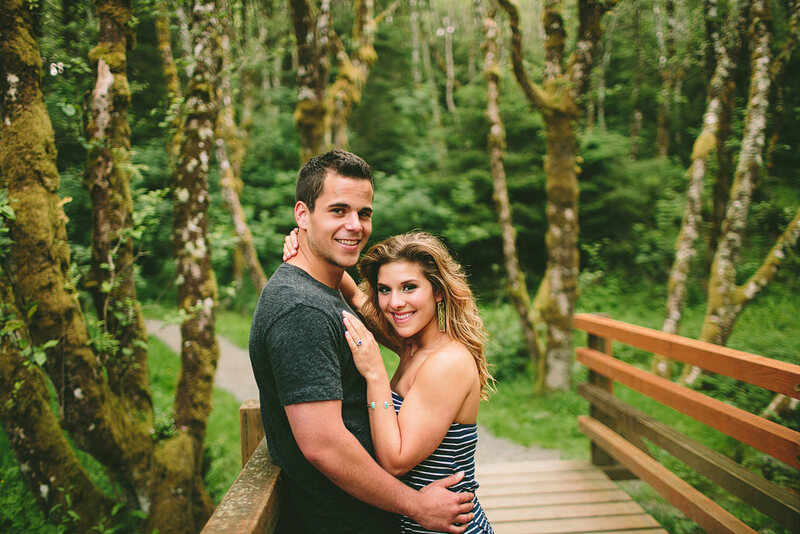 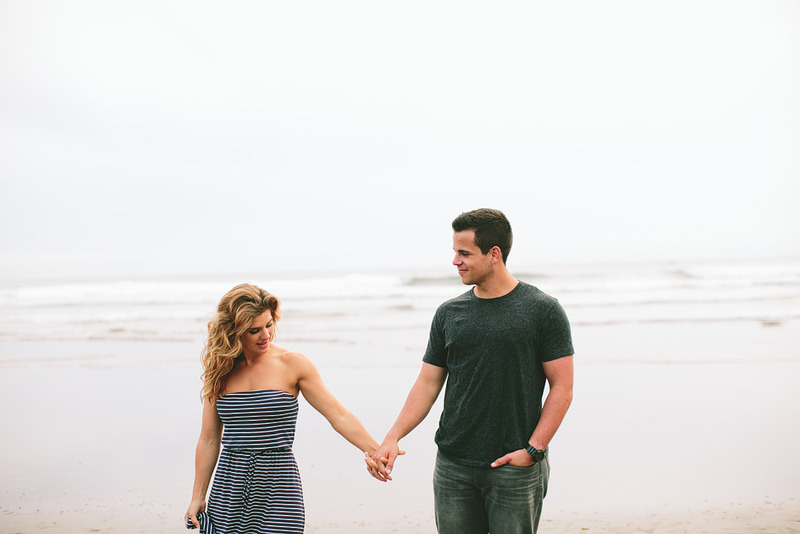 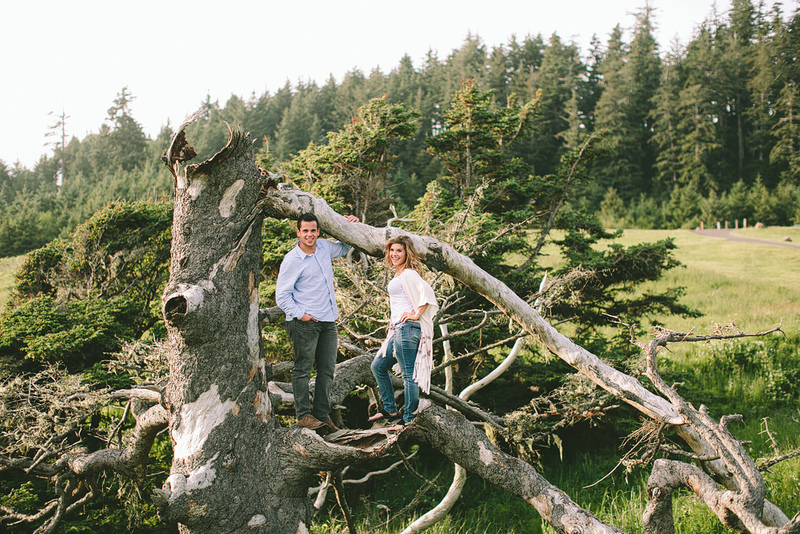 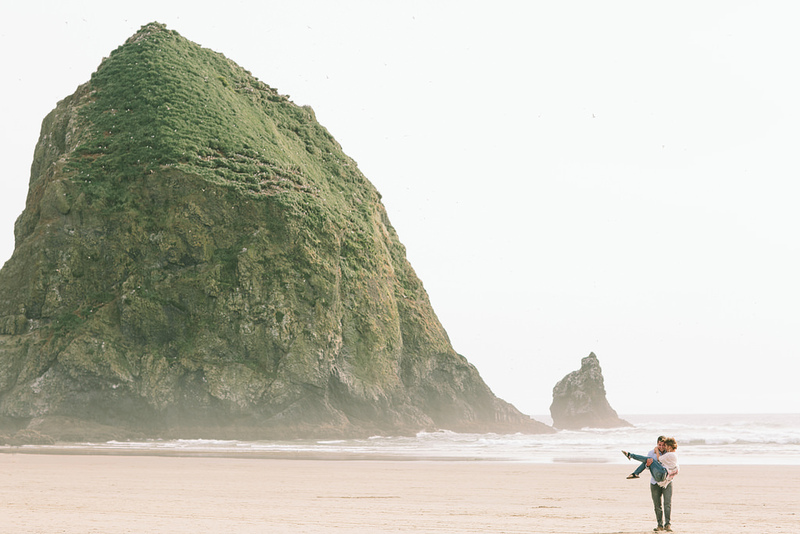 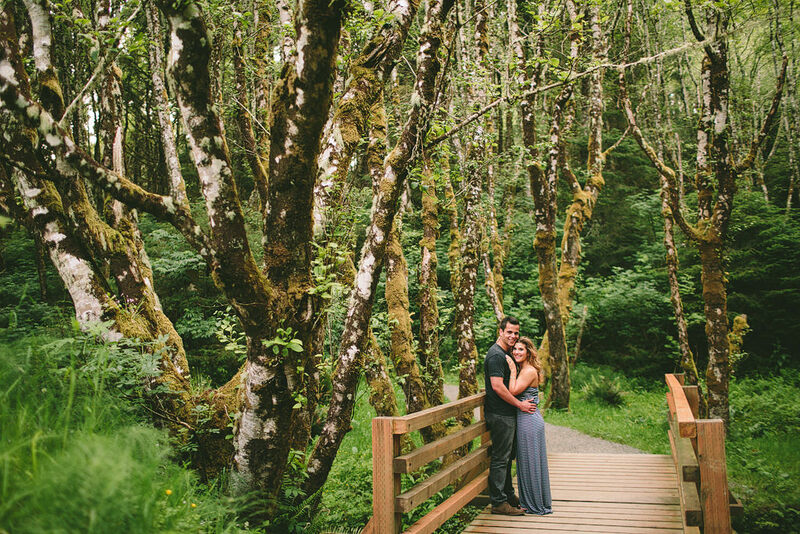 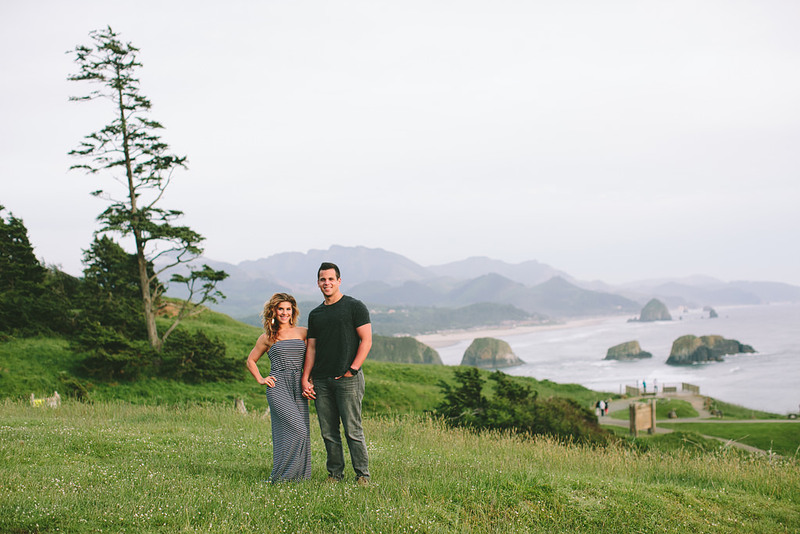 We met at Cannon Beach and had a wonderful evening exploring the coast. 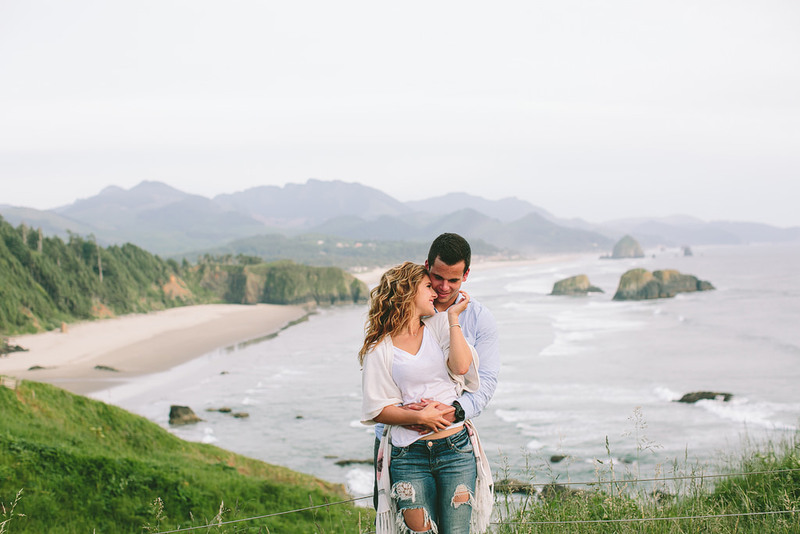 These two are crazy in love and I can’t wait for their wedding this summer, that will be coordinating by the awesome Kirsten of Bridal Bliss!